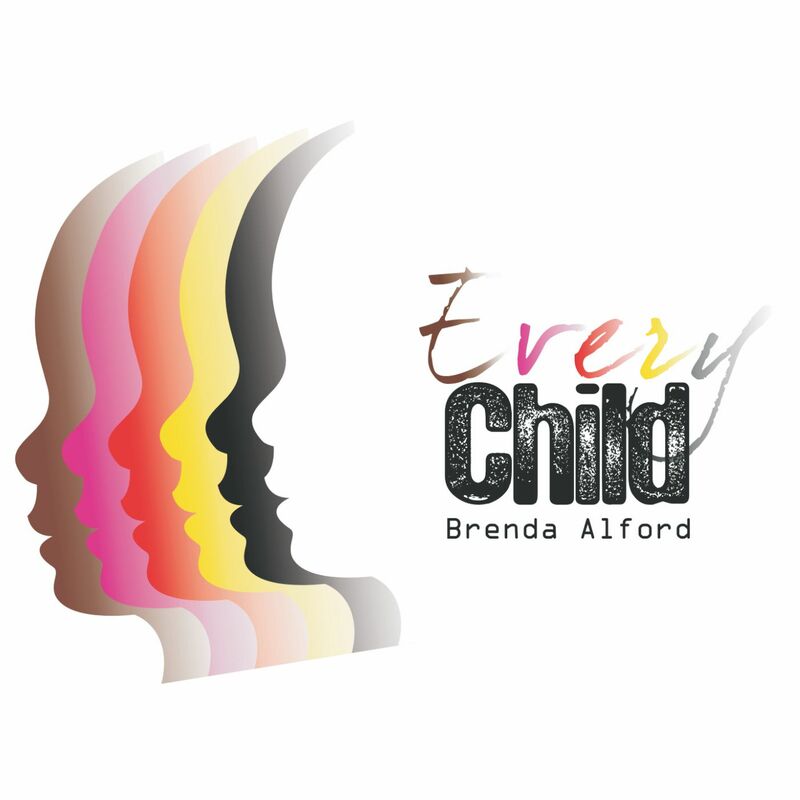 Ms. Brenda Alford ~JazzVocalist~ – "…Scintillating soul and vocal control…"
Announcing my exciting single,”EVERY CHILD” for the benefit of children’s charities! Click! Listen! Buy! Share! Welcome! Thank you for visiting my online home! Feel free to go to the “blog” section of this site. You can find out more about me and read my posts by using the menu above.